Tail Wagging Fun! 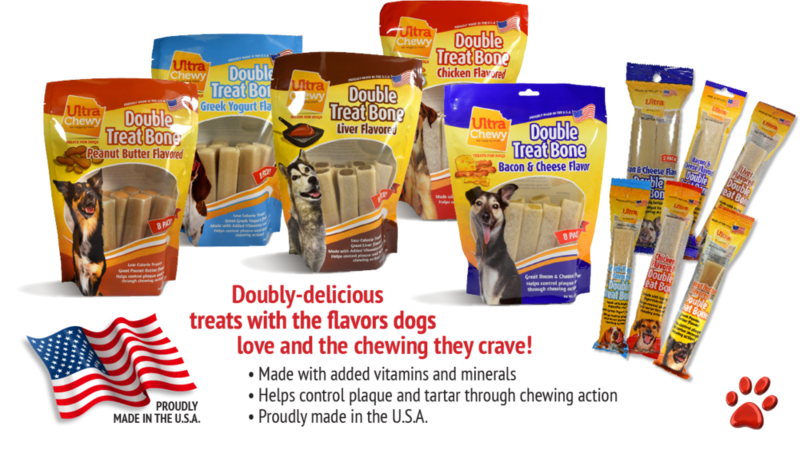 The Ultra Chewy line offers extruded bones and natural parts. 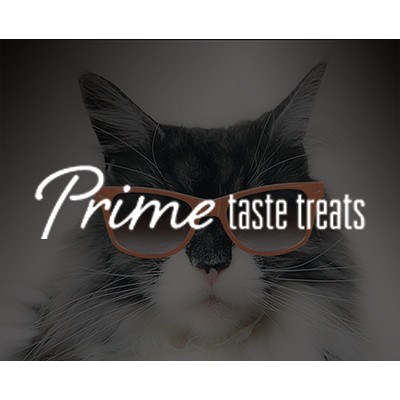 The bones are healthy, fun and tasty, and the natural parts are made from grass fed bulls!